Hello, everyone! Can't believe it's December already, the last month of 2016! Colder weather has arrived as well (of course it's much hotter compare with other European countries). 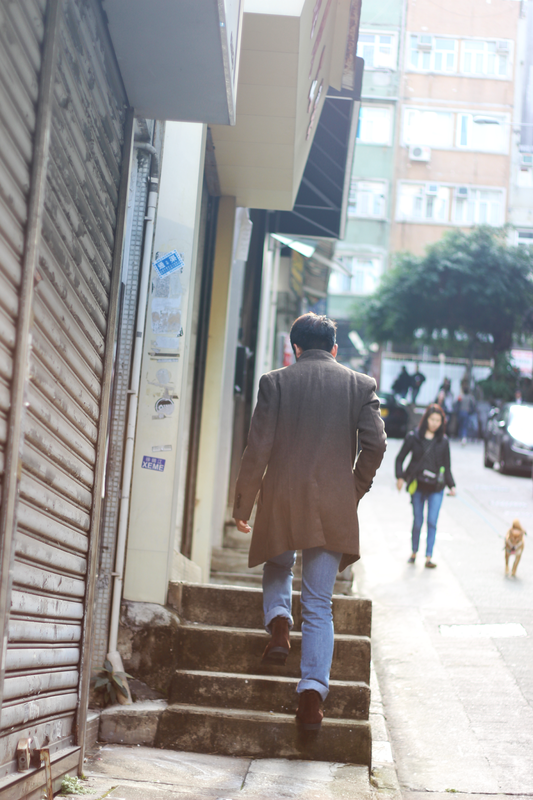 Still, I'm wearing coat every time I go out even though it's not that cold in Hong Kong (I know I'm so weak lol.) Anyway, I received this coat from Sammydress.com & sweater from Dresslily.com. 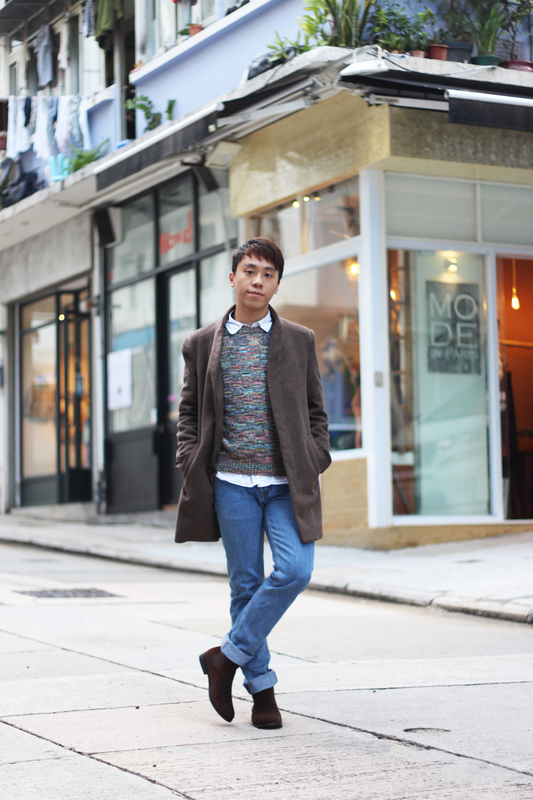 They're way too perfect for fall and winter in Hong Kong! 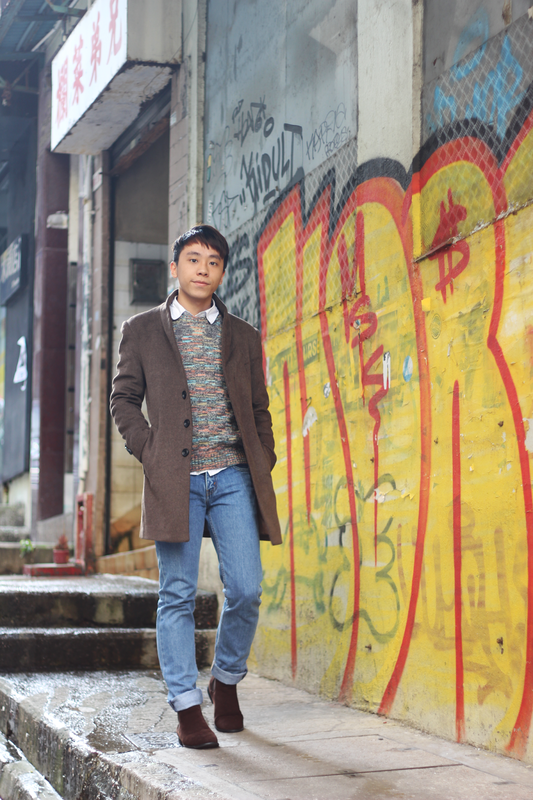 One of the best way to style coat in winter time is to pair the coat with sweater &boots! I love the coat and the sweater that I was wearing so much. As you can see from the photos, both of them are in high quality . Anyway, even though I don't wear boots so often, those boots from GU are so comfortable. They're so cheap! Can't believe GU is coming to Hong Kong very soon! For those who don't know what GU is, it's actually a Japanese clothing brand that offer clothing in affordable prices. It's quite similar to Uniqlo. Once again, if you will go to Japan someday, you have to stop by GU! You look super cool, love the coat..and ur boots !! I really love this classy look on you, Daniel! That sweater looks so good paired with that coat, you look great as always! Thanks for sharing and I hope you have the best weekend ahead! I love the color of your boots! Love the simplicity of your outfit. Love this fall look! That sweater is amazing. What great photos! You look great! 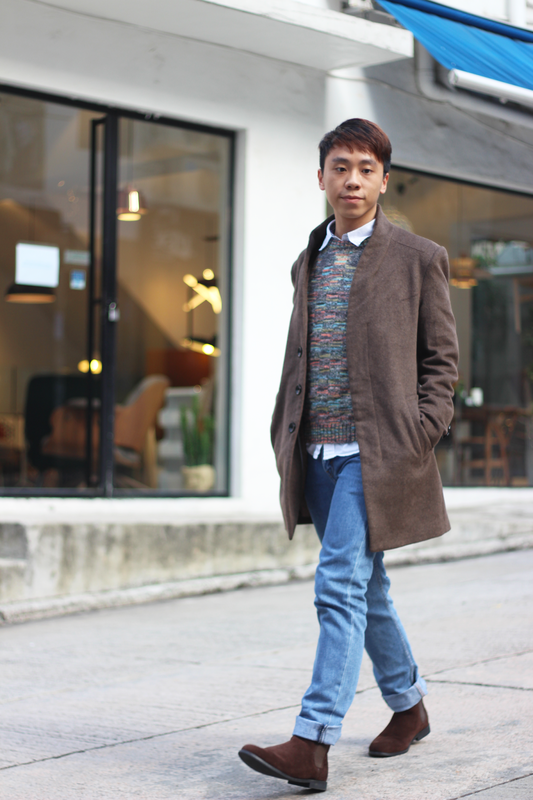 This is such a great look, and I also love pairing coats with sweaters and boots! Thank you for sharing, and have wonderful weekend! This is such a superb look! Loved how you kept the styling simple yet work appropriate! Oh lovely, I like your jumper! I am so loving this coat!! Such a neat sweater! Love these pictures! I can't believe it's December already either! 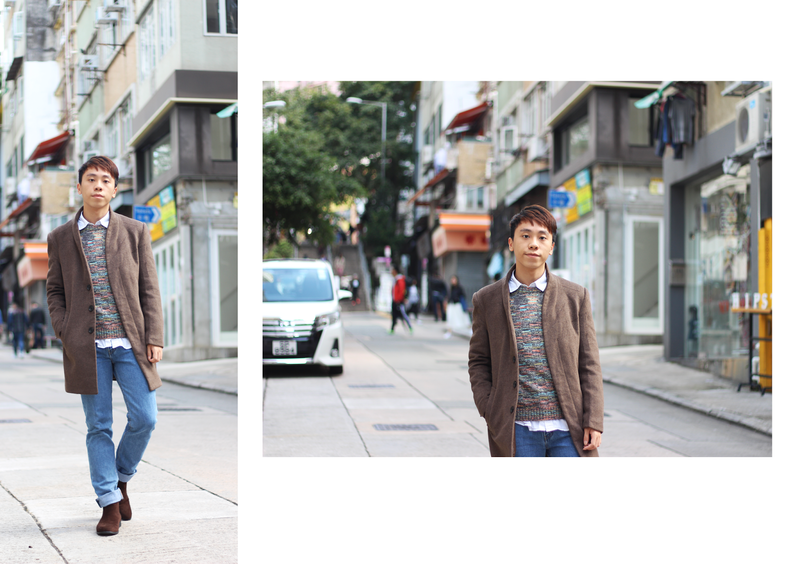 But I AM glad I found your blog Daniel :) You have excellent style and great photography! Something that I loved was the shoes. Those are such nice shoes David and they look super cool! Just the entire outfit is great, have a lovely week! Loving this winter look! The shoes are very cool! I also love GU and Uniqlo! You can always find beautiful basics there. Love this smart look. The sweater is so cute! Daniel, this might be my fave look of yours! SO chic! Love the blazer!